Feathers that have evolved into musical instruments? 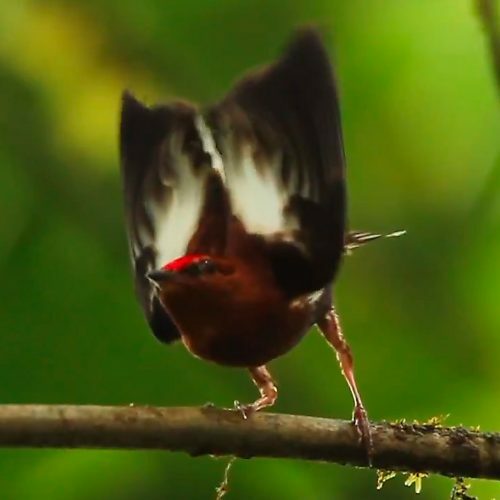 This may sound like an outrageous idea, but the male Club-winged Manakins of Central and South America use a highly-modified feather structure to sing a powerful one-note tune. 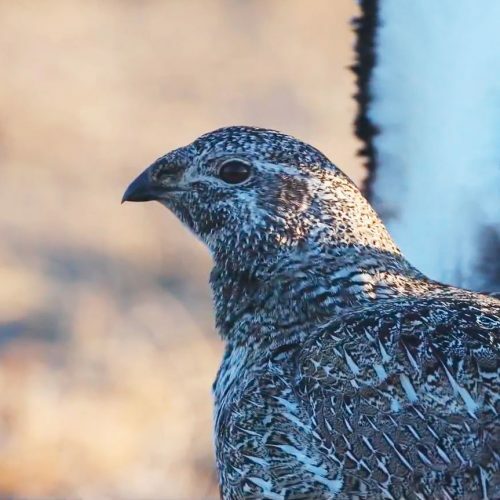 Strong selection on these males to attract females has made them unique in the bird world, but it took many years of scientific investigation to figure out how their singing wings work. What is Unique to Birds? Discover which anatomical features are unique to birds What is Unique to Birds?